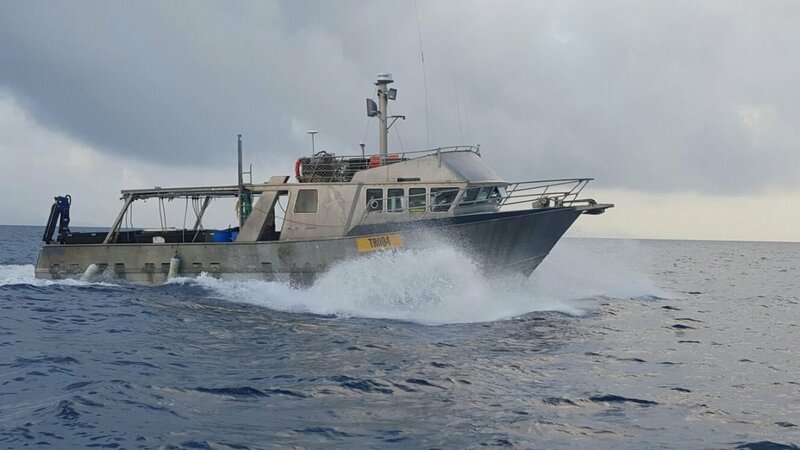 15.5 m Aluminum Fishing vessel currently in 3B survey. Powered by two Cummins BTA 200KW Engines 3500hrs. 20kva Genset. 5 Tonne Blast Freezer. Simrad GPS / Radar / Sounder, Mini Resco Auto-Pilot, shower, toilet, air-conditioned.